Investors everywhere are always debating the topic of how real estate investors can make more money by staging a home once it is rehabbed. Is it really necessary? Can I really sell my house faster and make more money? Today I have a guest post by Jane Blanchard that breaks it all down for you. What Is It that Home Buyers are Really Looking For? Home buyers are not just looking for bricks and mortar; they are buying a dream. Whether potential buyers are looking for starter homes or luxurious mansions, they are buying an image and a lifestyle, not just a space. Although some buyers can visualize how a property might look with their own possessions, regardless of its current conditions, many buyers will have difficulty imagining how an empty or undecorated home might look when furnished in an appealing style. 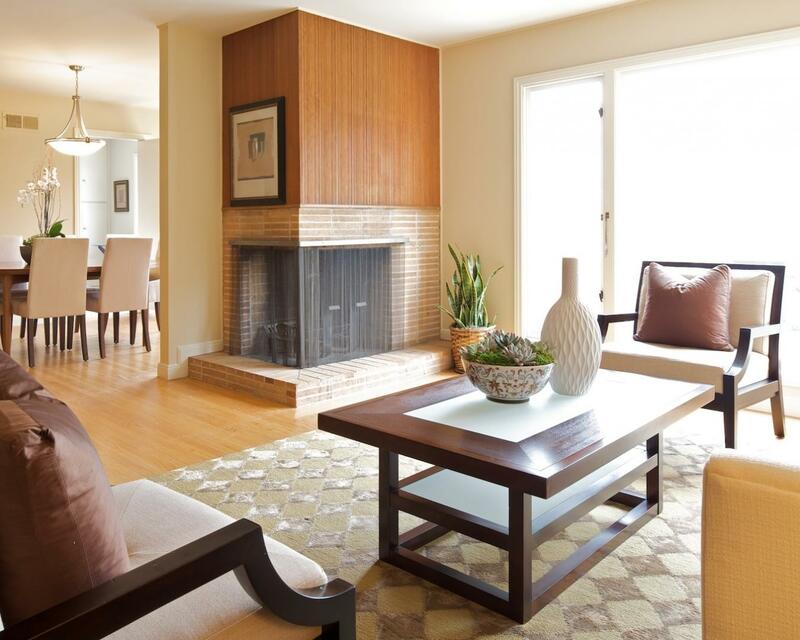 For investors, staging is a part of the process of selling or leasing properties. Staging is comprised of all the things you need to do to get a house ready to be shown to buyers. It begins on the most practical level of repair, making sure that everything is functioning and up to code, and that there are no visible defects such as peeling paint or wallpaper, mold spots, scuffed counters, or damaged flooring. The next level is basic refinishing, including fresh paint in a neutral color, appropriate quality flooring for the price point, and well-maintained, up-to-date kitchens and bathrooms. The final touch is decor. All the decor in the world won't turn a tiny one-bedroom in a bad neighborhood into a luxury beachfront mansion, but what it will do is reduce time on market and possibly lead to a modest increase in sales price. From an investor's perspective, the crucial point about staging is its return on investment, or whether the reduced time on market and slightly higher selling price justifies the cost of staging. The more expensive the property, the more likely that staging will generate a substantial ROI, and that neglecting to stage will reduce the ultimate sales price. Staging is a key element of taking a run down property in an emerging neighborhood, fixing it, and reselling it. If you invest in older properties, refinishing in authentic historical styles and staging with period-appropriate furniture can generate sales at a premium price to discerning buyers. For more modest properties, renovating and staging in a more modern style is appropriate. Furnished homes show better than empty ones. Large scale investors or builders, who may have stocks of dozens of homes for sale and substantial warehouse space, can invest in staging furniture, basic neutral pieces that can be moved into and around homes as needed. Investors with smaller inventories of properties can pay staging companies to move furniture into homes, clean and decorate, and then move the furniture out when the home sells. Creative, do-it-yourself investors working on a budget may be able to make deals with local furniture or antique stores to turn properties for sale into almost a form of offsite showroom, with the home helping to sell the furniture and the furniture selling the home. The key element of staging is that it should be neutral, uncluttered, and devoid of personal touches. Reducing your expenses by providing only a few pieces of furniture and one or two decorative elements for each room will actually make the property appear more spacious and attractive to buyers. My thanks to Jane Blanchard for sharing her expertise on staging. You can head on over to Modernize.com for more ideas and inspiration.